What’s good? 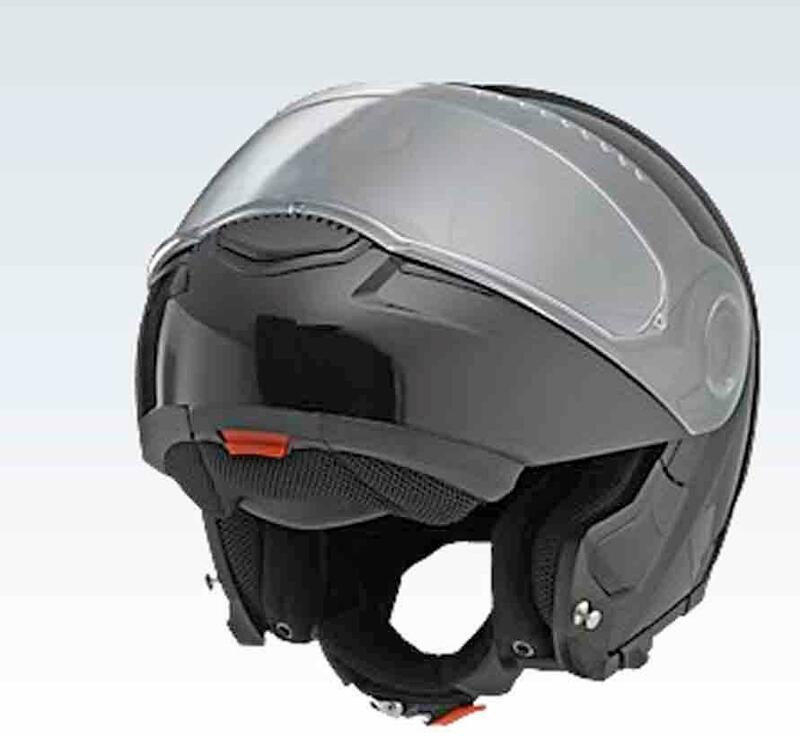 I’d never used a flip-up lid before this Schuberth but opted to wear the C3 when I had to head out to KTM’s factory to pick-up a bike for an urgent MCN road test. I knew it was great in cold conditions, having used it all winter in the UK, and Austria in March can be very cold. Over the next 11 hours of riding (plus a brief sleep stop at my parents’ house) I covered 1020 miles. The only problem – despite persistent temperatures of less than 2°C was cold air making my eyes water. Other than this it was brilliant. It’s claimed to be the quietest, smallest and lightest flip-up on sale and developed by Michael Schumacher who used one to go racing in. The combination of the flip-up front, integrated Pinlock clear visor and flip-down dark visor has been very good on sunny days. What's not: At around £400 the C3 isn’t cheap but will go on for a long time yet.